With over 20 years of experience, we at Majestik Surface Corporation are experts when resolving flooring issues. 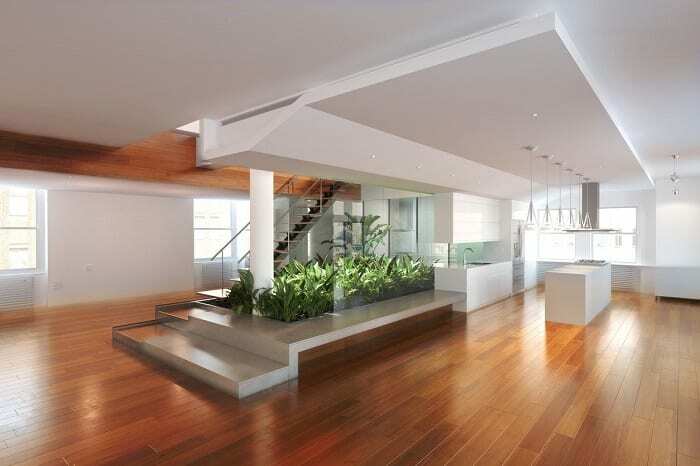 We provide the best quality installation, restoration and maintenance services for all types of natural floor surfaces. Our team of experts are known for their professionalism, diverse skillset and knowledge. If you want a job well done along with excellent customer service, our dedicated team of experts are ready to meet your flooring needs with an array of superior services. Call or email today to learn more about the many premium services we offer. 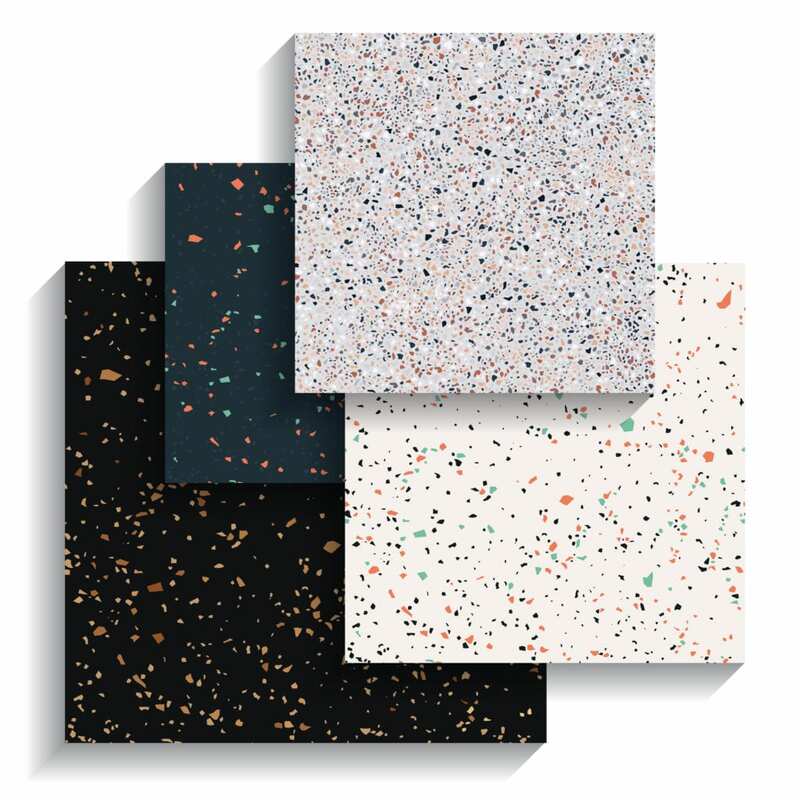 Terrazzo is a composite material that is poured in place and used for floor and wall treatments. It consists of marble, quartz, granite, glass, or other suitable chips, sprinkled or un-sprinkled, and poured with a binder that is cementitious or epoxy, chemical, or different combinations. Terrazzo is cured and then ground and polished to a smooth surface or otherwise finished to produce a uniformly textured surface. Majestik Surface team members have years of unparalleled experience installing, restoring and servicing Terrazzo flooring. 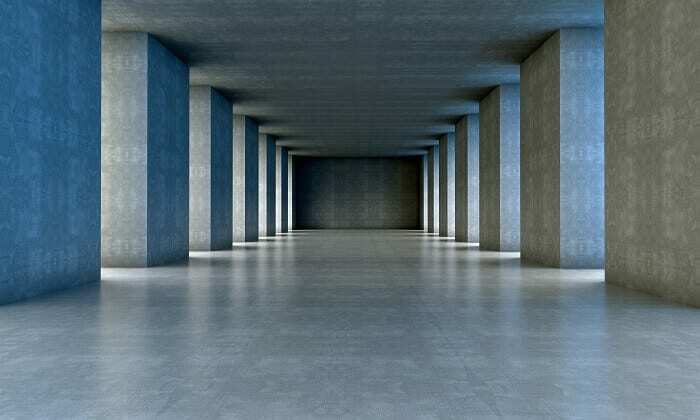 These floors are poured in place on-site; they form a continuously bonded, non-porous surface throughout. We provide an integral resin coved base up the wall, all one piece with the floor. No grout lines or seams for dirt or bacteria to collect. 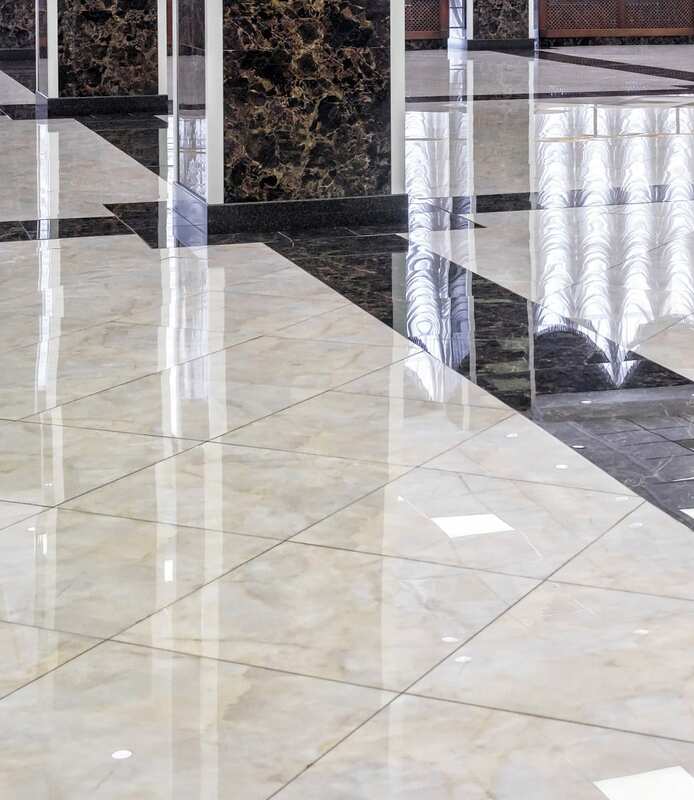 We have years of experience restoring and maintaining marble, granite, terrazzo, concrete, limestone and ceramic. 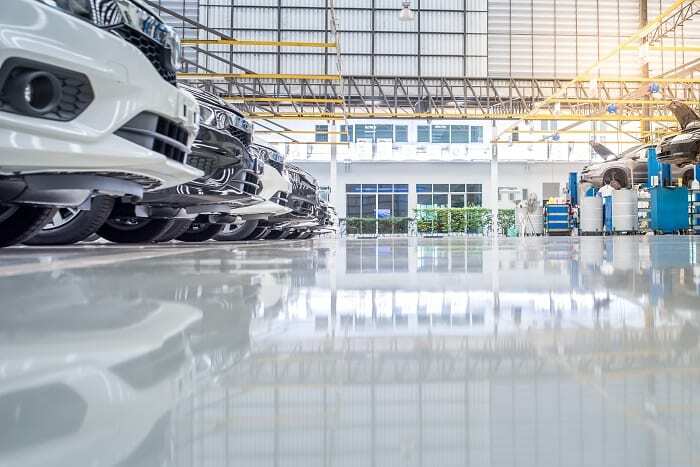 Our Staff has serviced over 10 million square feet of flooring at hospitals, retail outlets, schools, churches, convention centers, property management facilities and many other markets. Our craftsmen have been trained with time honored traditional skills. Stone polishing and marble polishing are an art to us. We take pride in using specialty tools and polishers. We understand how stone reacts in various environments, so we customize every polishing job to your situation and to your liking. Our stone polishing jobs are just as important as our marble and stone floor restoration projects. We provide solutions for any type of stone surface problem(s) you may be experiencing. Finishing, normal wear, and water damage are just a few of the common problems that we encounter and expertly repair or restore. We provide finishes with durability, stability, cost competitive pricing, along with exceptional service. Our installers go above and beyond the call of duty to ensure the customer’s experience is at all times professional, respectful and pleasurable. Majestik Surface offers various forms of concrete restoration/maintenance such as cleaning & sealing, grind & natural polishing. Majestik Surface also offers earthy transparent stains and concrete dyes.